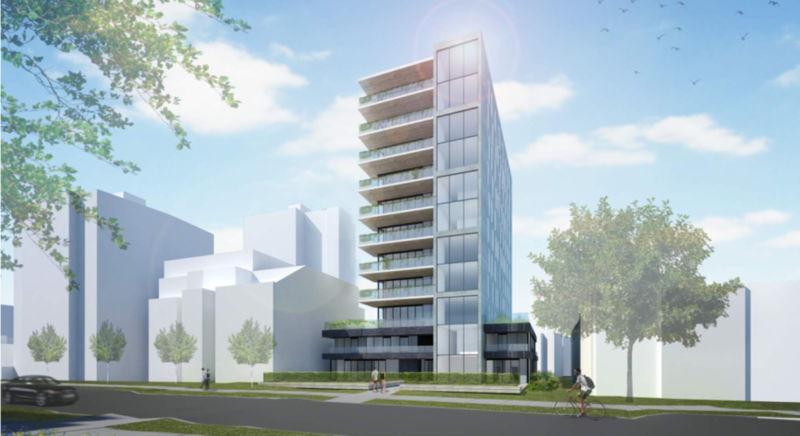 1150 Barclay Street, Vancouver, BC – PC Urban Properties Corp.
PC Urban’s first concrete tower condominium development is located between Bute and Thurlow, the site is in the heart of Vancouver’s vibrant West End Community. It has walking access to parks, including the world class Stanley Park, beaches, some of the city’s most popular restaurants and shopping and the top entertainment districts. 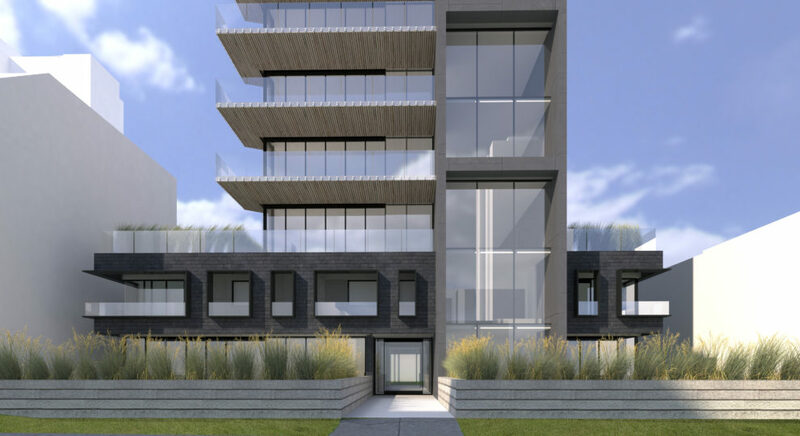 The development plan is to build an 11-storey concrete tower consisting of three 2-storey townhome units at grade with eighteen luxury condominiums above. PC Urban believes a boutique, high-end development in this location would attract the imagination of discerning buyers looking for an alternative to large high-rise developments. Purchasers for this building would most likely be successful professionals or downsizers looking for large units with high-end finishes that reflect their sophisticated tastes, architecturally and their desire to live in something unique.